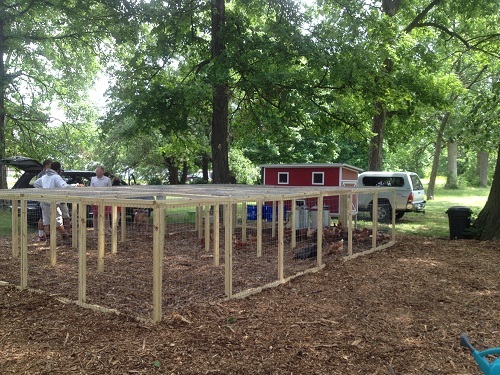 Coop and run we did for a family in southern Indiana with 16 birds. 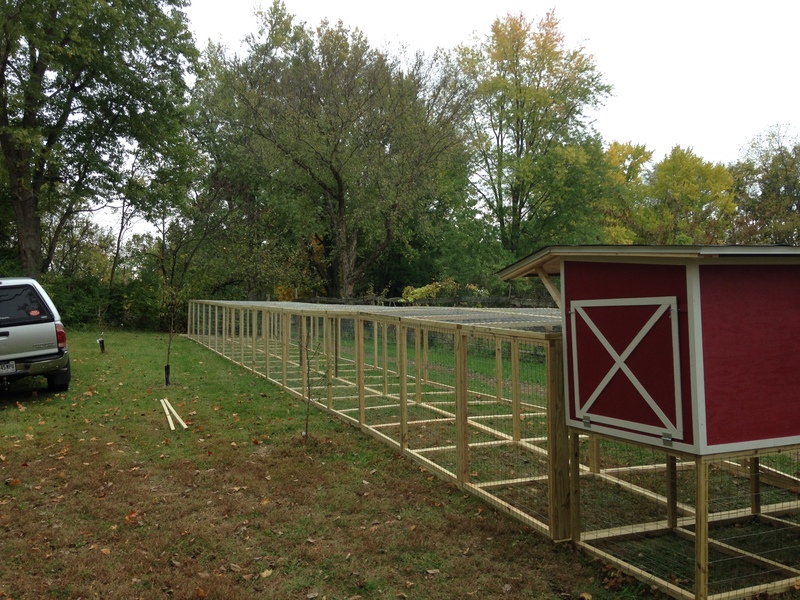 Goat shed and run we did for Paramount School of Excellence on the near east side of Indianapolis. The kids are milking the goats every morning and producing cheese from the milk!! 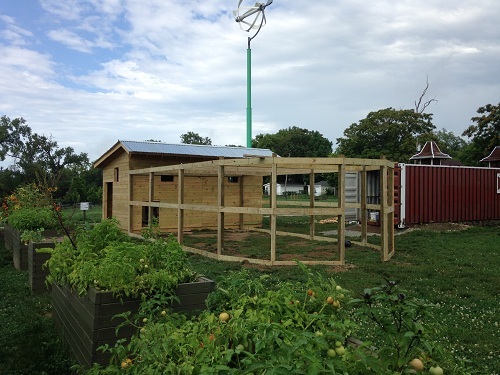 Coop and run we did for Seven Steeples Farm on the former site of Central State Hospital in Indianapolis made possible by IU Health. Big enough for 50 birds!! 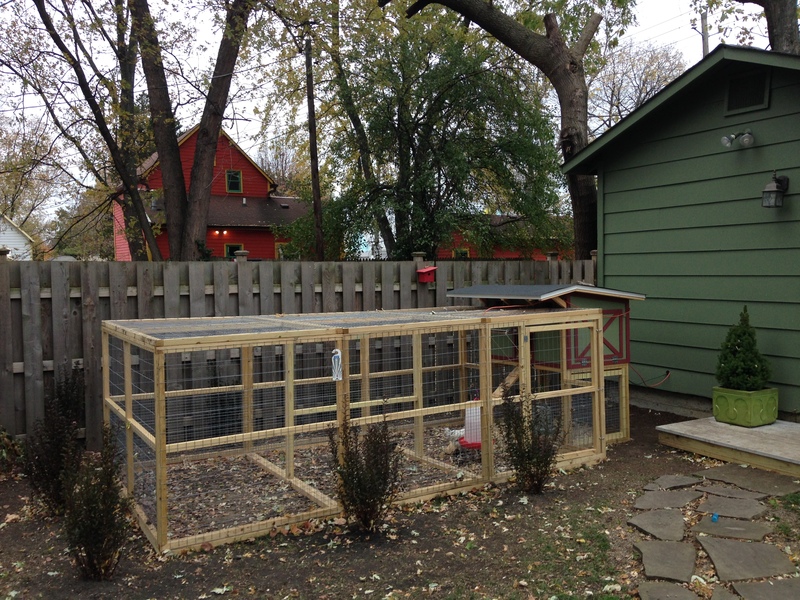 Coop and walk-in run we did for a family on the north side of Indianapolis. 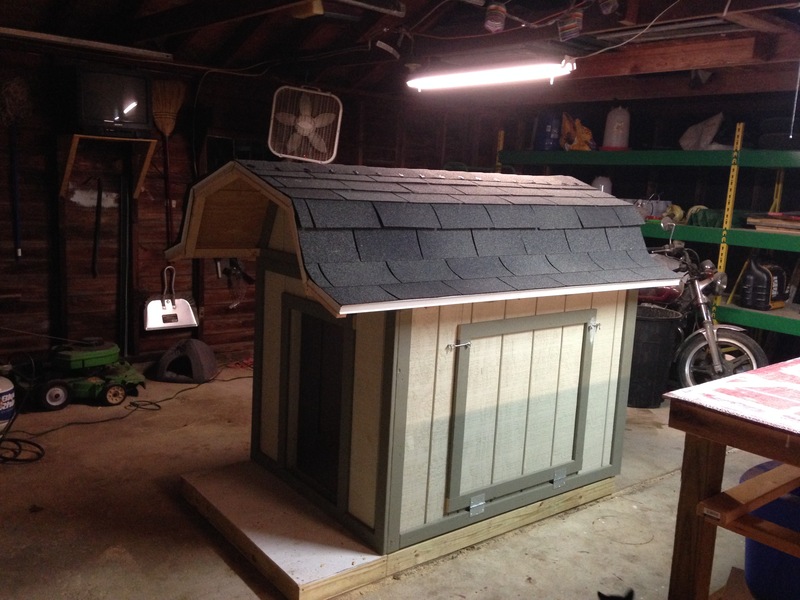 Dog house with Gambrel roof and drop down doors. 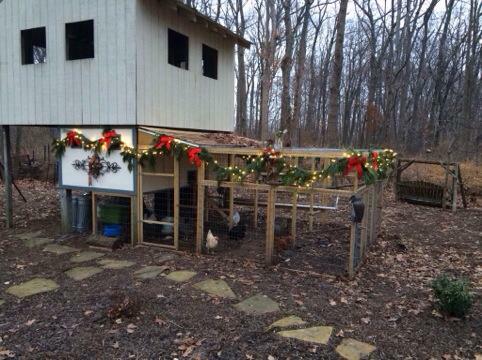 Coop and run we did for a feller in Zionsville, IN. Biggest run we’ve ever done at 10ft. wide x 80ft. long!! 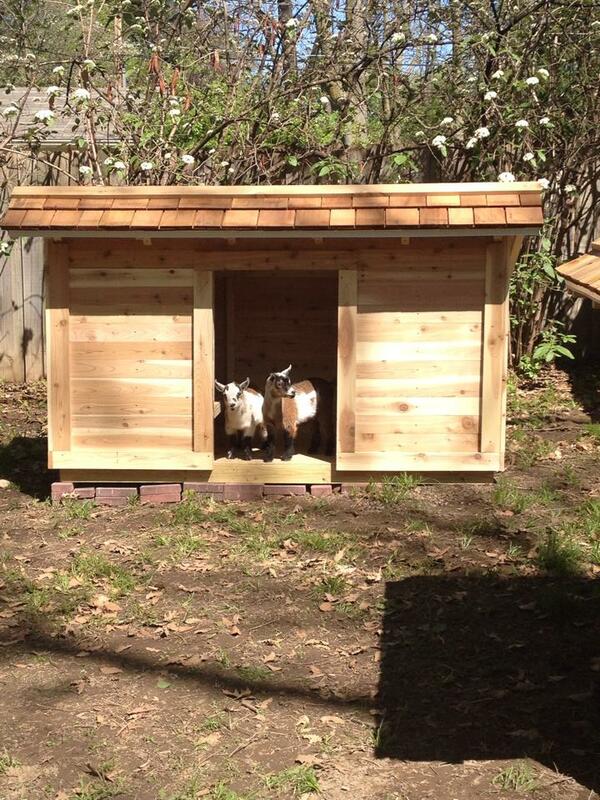 Cedar goat shed we built for a family in the Meridian-Kessler neighborhood of Indianapolis. 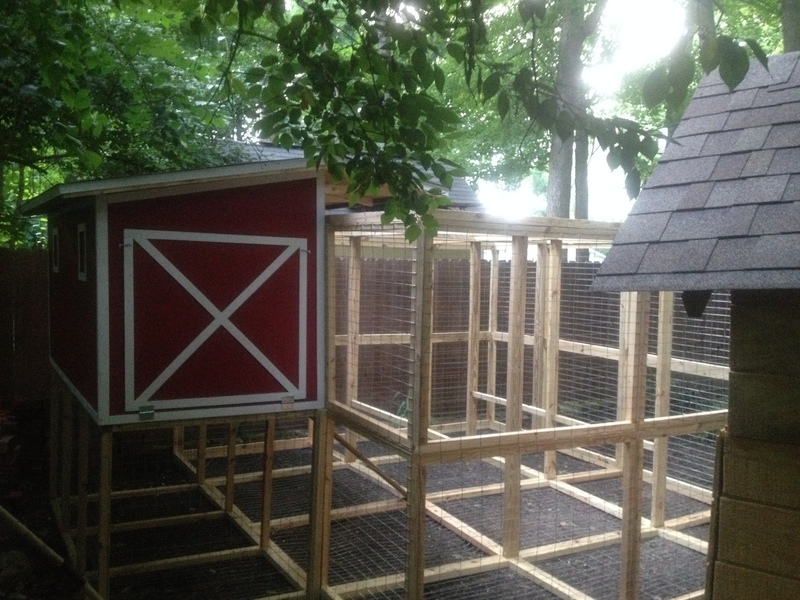 Coop and run we built for a family in Indianapolis underneath their old playhouse. 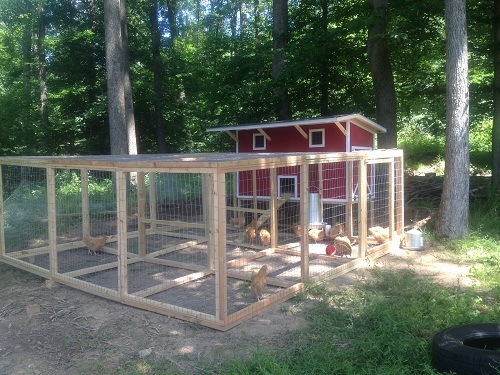 Coop and run we built for a couple in downtown Indianapolis. Paint and trim to match their home! !